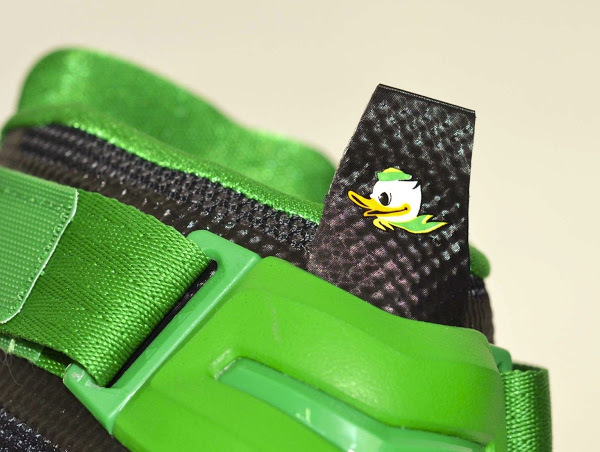 Last night, the Oregon Ducks knocked off previously undefeated UCLA on a late game winner by Dillon Brooks. 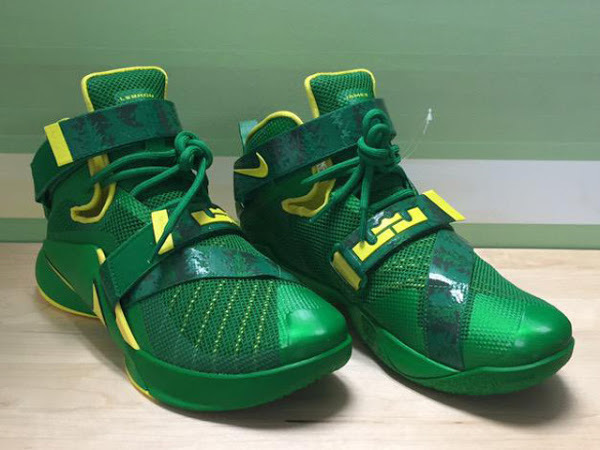 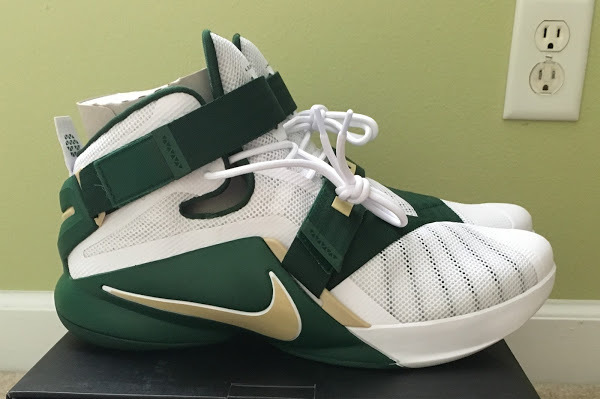 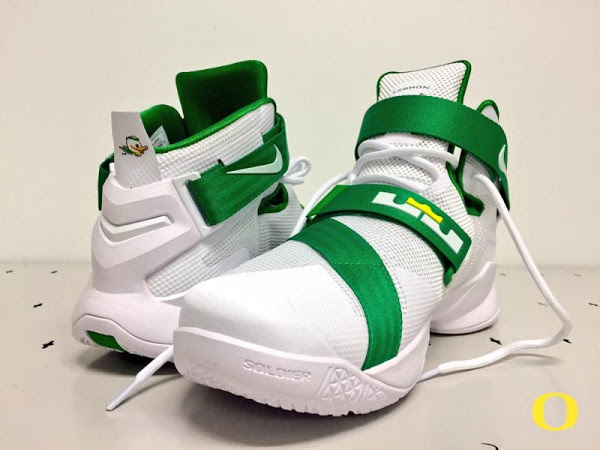 Shortly before the game the Ducks’ Instagram page showed a preview video of their latest Player Exclusive version of the LeBron Soldier 10. 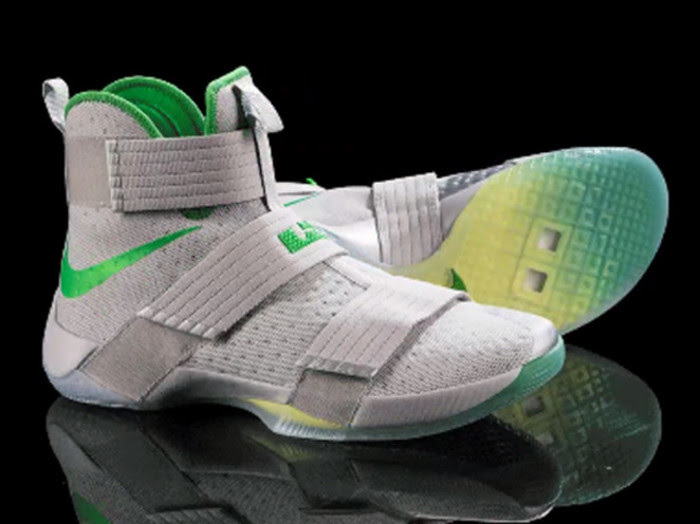 The shoe is nice looking that’s for sure, especially with the gradient translucent outsole that’s we’re seeing for the first time apart from LBJ’s on-court PEs. 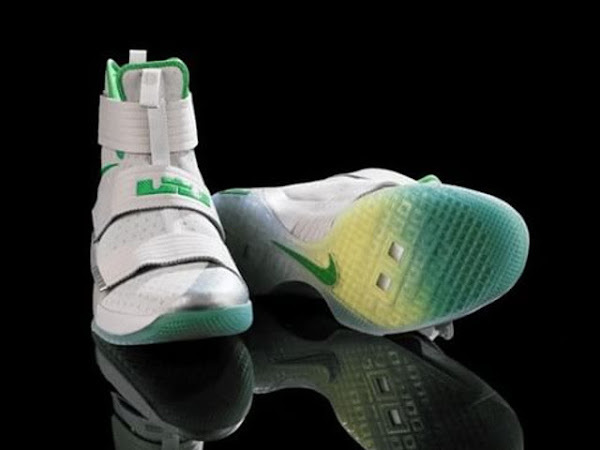 However, nobody actually wore these in the game yesterday. 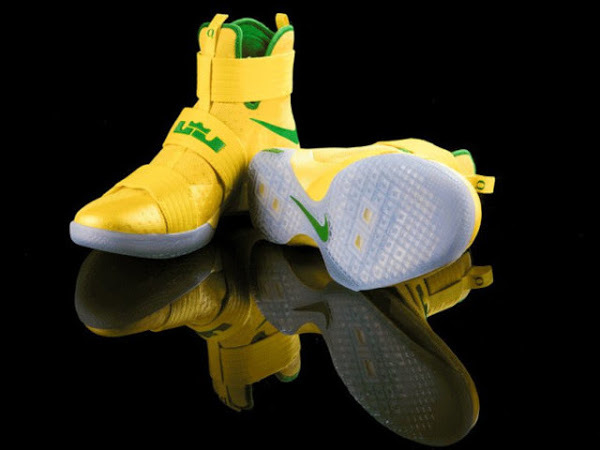 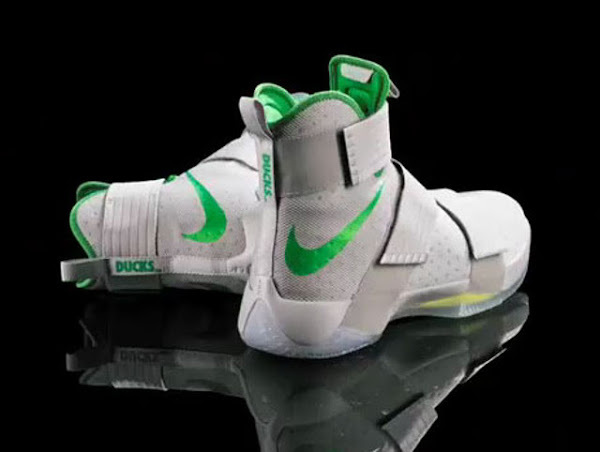 The Ducks’ players went with KD’s, Kobe’s and Hyperdunks.